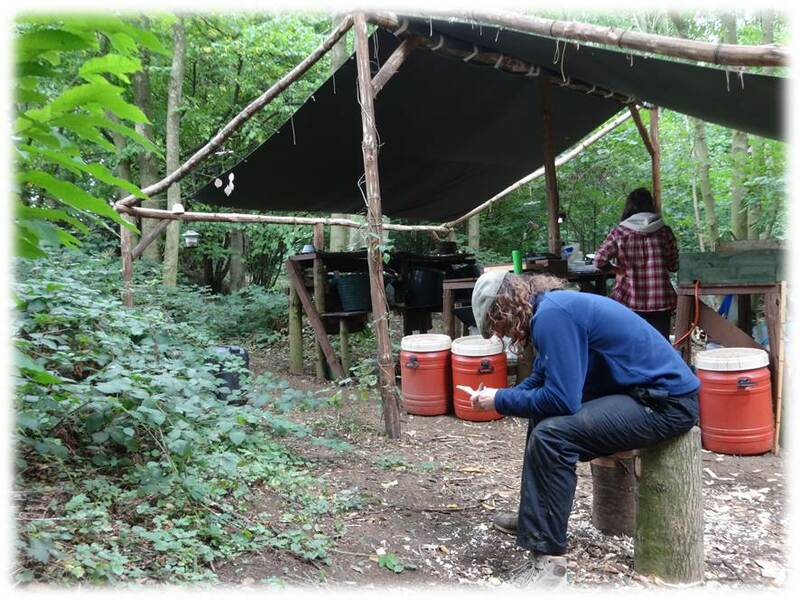 We have been in dialogue with the planning team at Ashford Borough Council for the last 6 months to gain formal approval for teaching bushcraft and woodland skills from our woodland camp at Westwell. We can now announce that our application has been approved and we have been granted planning permission. As you might imagine, we are delighted! It is very unusual to get planning permission for ancient woodland and even more so if it is in an Area of Outstanding Natural Beauty. The approval has been the result of much discussion and collaboration. A big thanks to Gordon, the planning officers from Ashford and to Westwell Parish Council who were incredibly supportive of what we are doing. We intend to write a longer post about our experiences of planning at some point in the future. 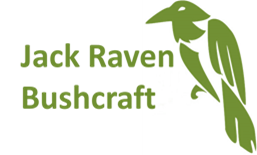 You can see more photos of our bushcraft camp here. ← Pole lathes ready to go!